When Jessica joined NBC News in 1977 at the age of 30, she continued to break down barriers for women in broadcasting. She became the network’s first woman to anchor a weekend newscast. She was also the first woman to anchor the flagship “NBC Nightly News” periodically filling in for John Chancellor and David Brinkley. With her informed intelligence and cool delivery, Jessica showed the whole country why Philadelphia had been so entranced by her. 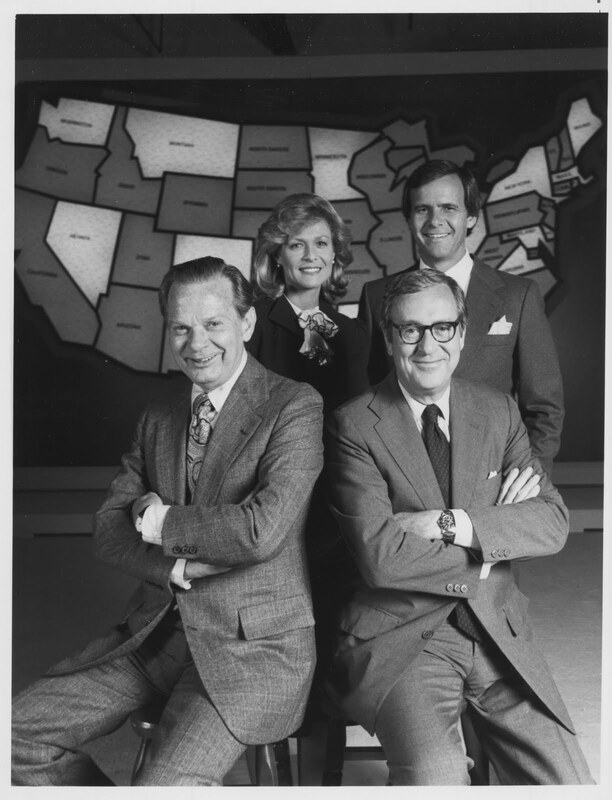 A 1982 TV Guide poll named her one of the most trusted news anchors in the country, above many of the most established male anchors of the era. But her tenure at NBC was marked more by tragedy than triumph. She was hired for her success in Philadelphia, but the networks placed her in a reporting role that didn’t fit her skill set. She struggled on the U.S. Senate beat, and as a podium reporter at the 1980 conventions. Throughout her career, Jessica constructed and maintained a wall that separated her professional persona from her complicated and troubled private life. Then one night, amid personal loss, an uncertain professional future, and increasing substance abuse, the wall crumbled and fell. On October 3, 1982, less than three weeks before she died, Jessica appeared dazed and semi-coherent in a live, 60-second “NBC News Digest.” Coming so close to the end of her life, that unfortunate performance has ultimately defined her career. As I wrote in my book Golden Girl, she went on the air again that night about an hour later without incident. And she reported to work every day after, until her final broadcast two days before her death on October 23 in a car accident in Bucks County, PA.
What would have happened to Jessica Savitch had she lived? Recovery? Obscurity? No one can know. What’s certain is that she left resonances. Her brief, cautionary tale inspired two biographies, a television movie and a documentary, and suggested two feature films, one with a sense of humor. Comedian Will Farrell has said that Anchorman: The Legend of Ron Burgundy was based on Jessica’s early experiences with gender discrimination in the male-dominated field of television news. Still, her real legacy can be seen every day. When a woman sits at an anchor desk on national television, it’s because Jessica Savitch helped put her there. This NBC News Digest on October 21, 1983 is Jessica’s last broadcast before her death two days later.